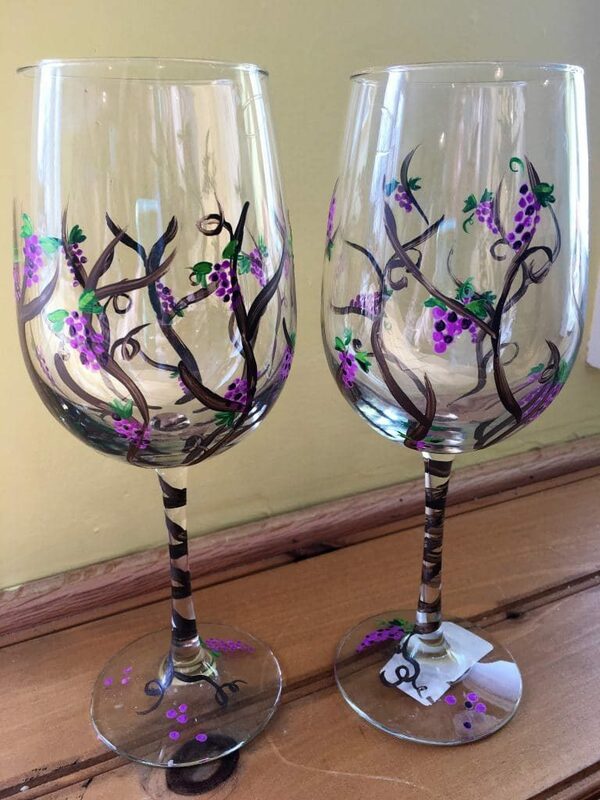 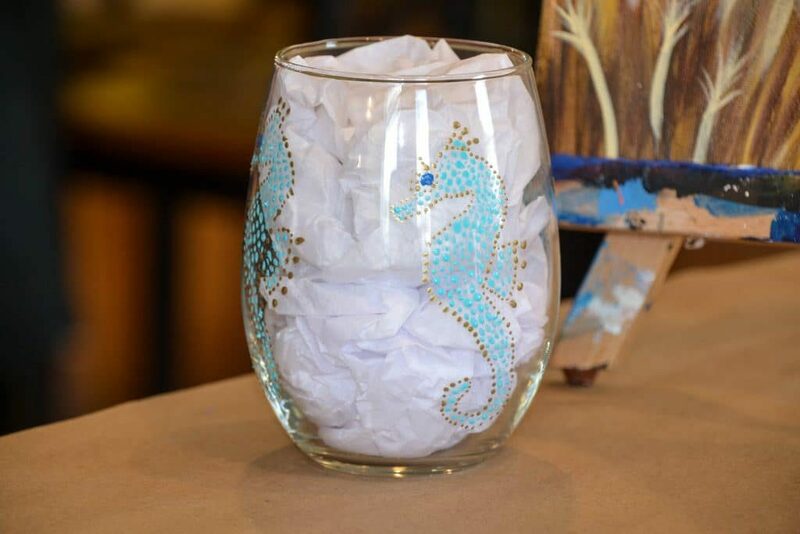 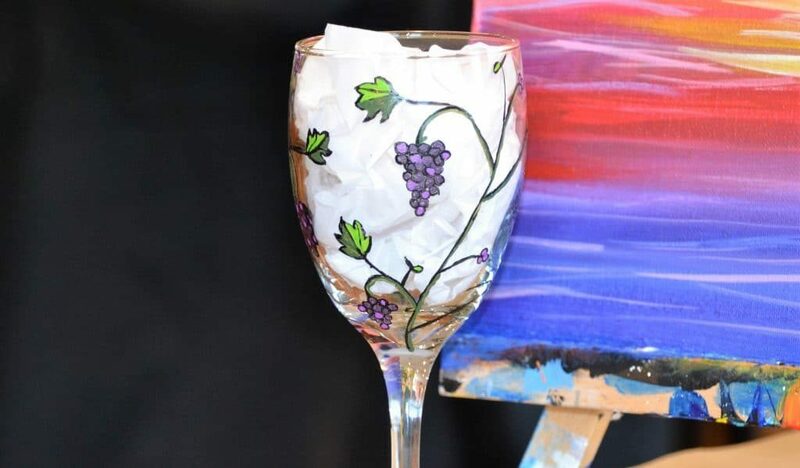 Host your own wine glass painting party. 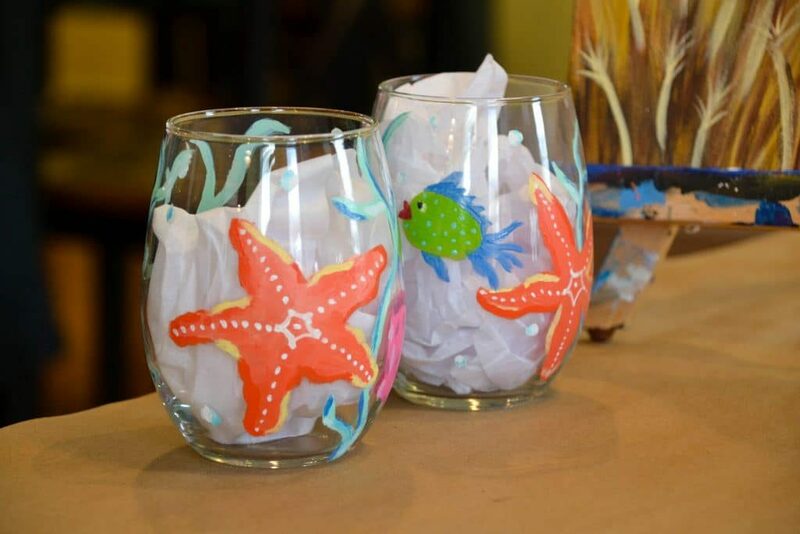 Invite your friends, choose your design and have an unforgettable party your friends won’t want to miss! 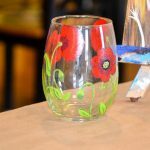 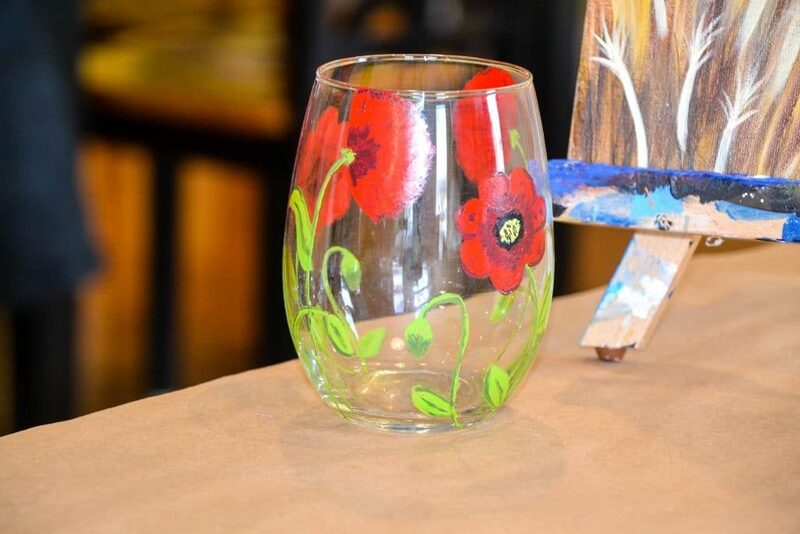 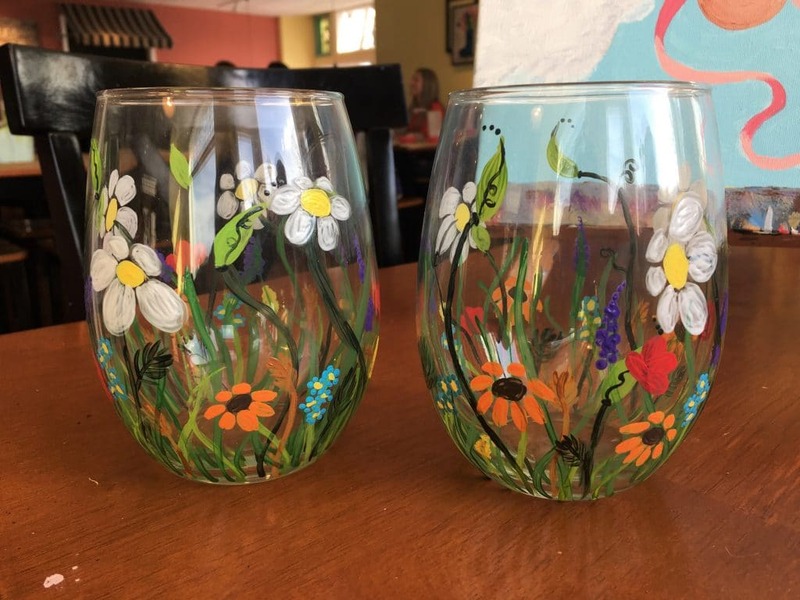 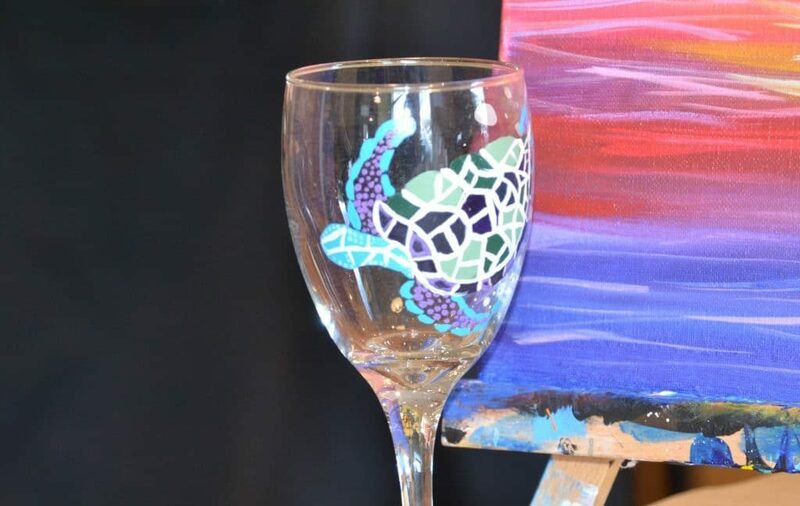 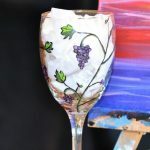 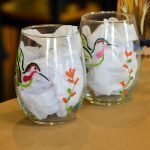 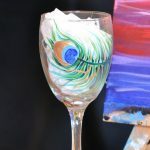 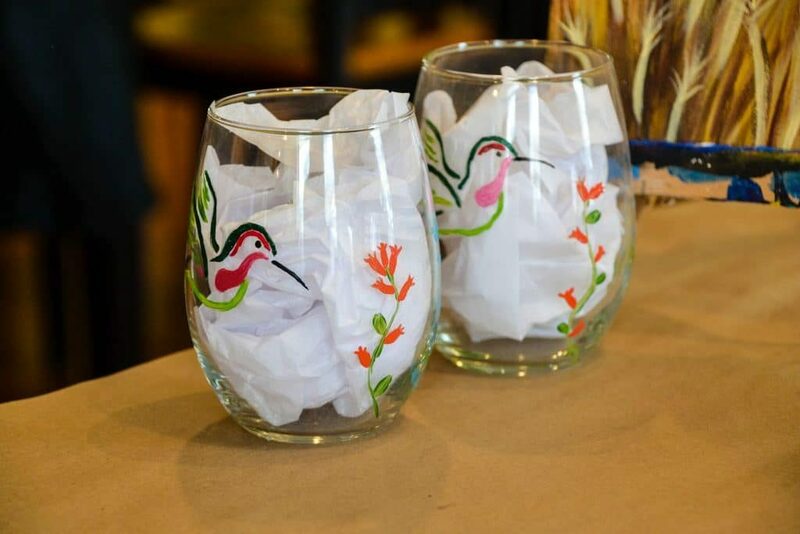 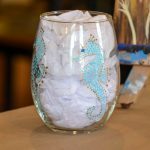 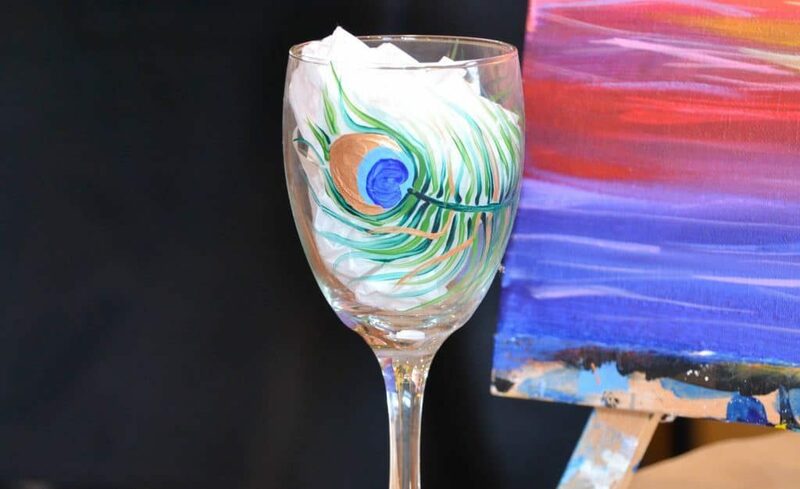 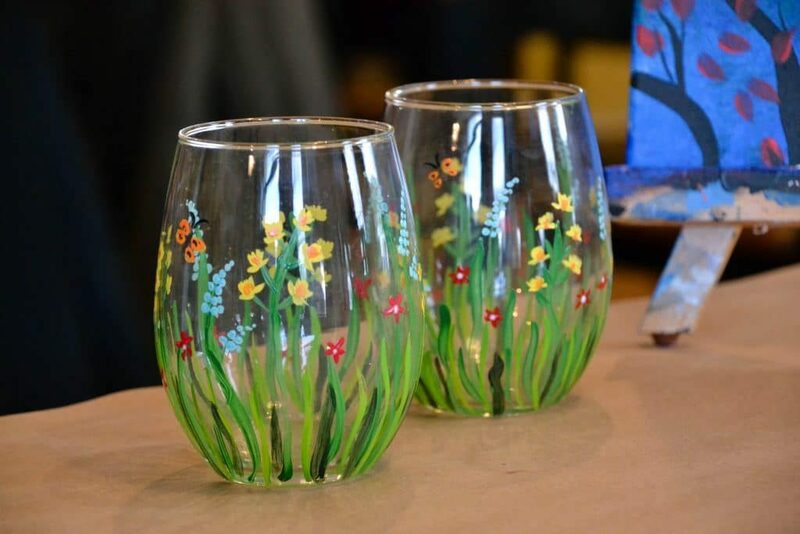 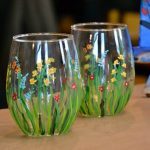 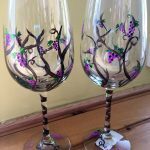 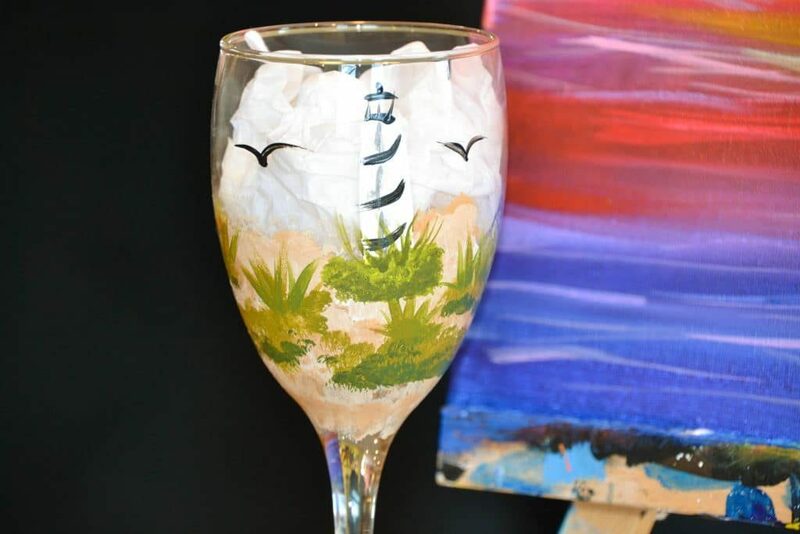 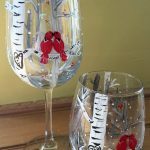 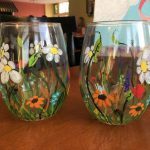 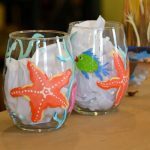 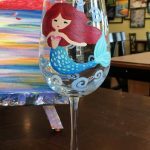 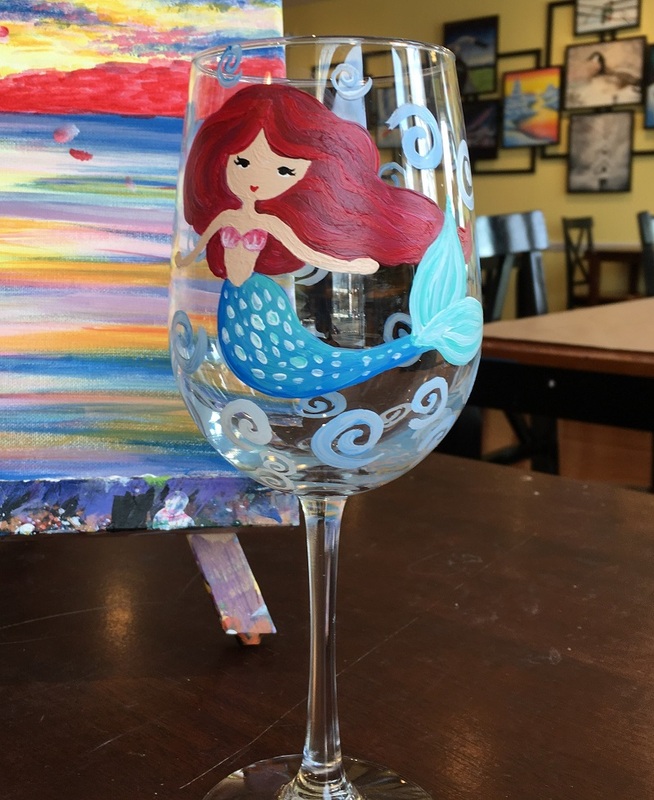 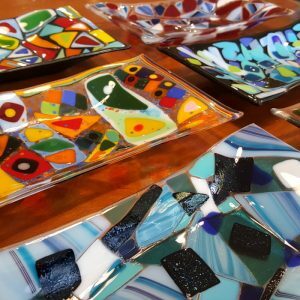 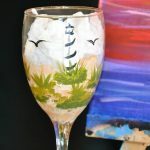 Host your own Glass Van Gogh wine glass painting party! 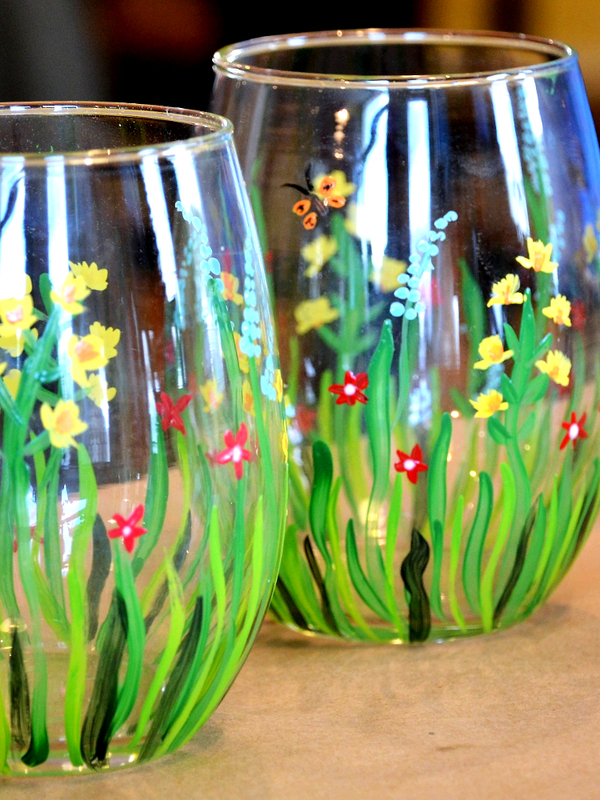 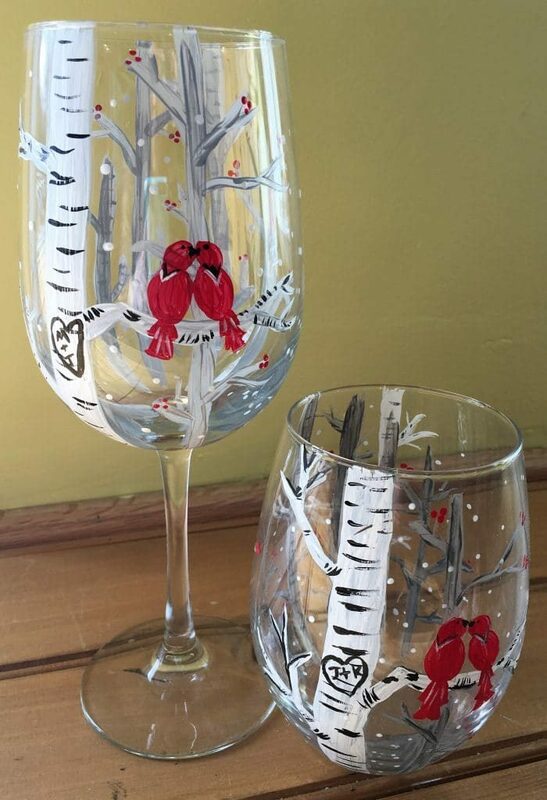 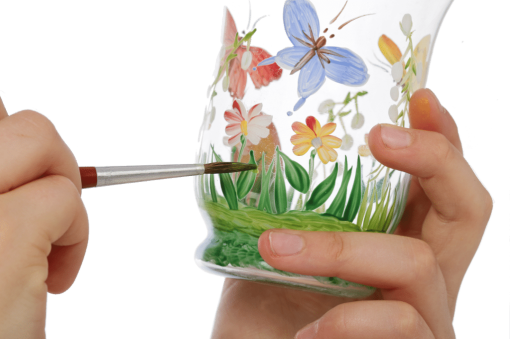 Note, there is a minimum number of guests to have you own private glass painting party. 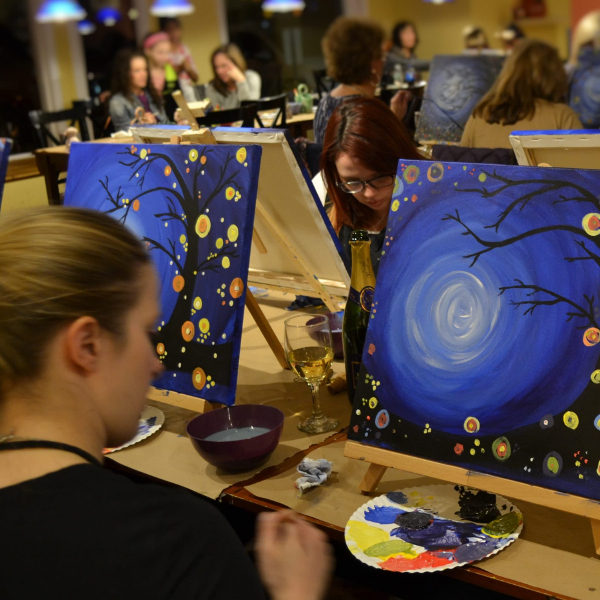 A Glass Van Gogh party in our party room will require 8 guests. 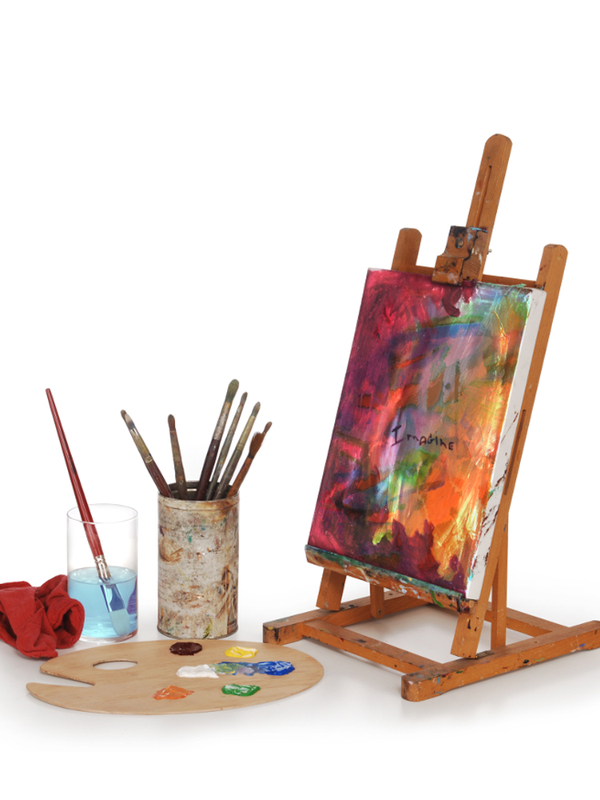 A party in our main studio will require 12 guests. 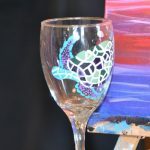 The guest-of-honor is included in the guest count. 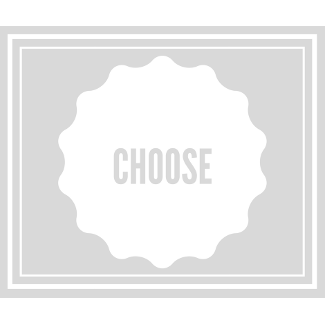 Book today online with a $50 deposit to hold your date.